As the topic suggests, we want to inform you that the largest online Bitcoin provider Blockchain is currently and temporarily down as of the time of compiling this post. 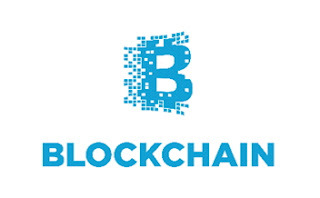 Though this is currently sending some widespread fears across the minds of thousands of Bitcoin investors using the Blockchain platform and many of them are completely apprehensive at the moment but believing that the system will be restored to normal after some time. In similar vein, we also want to believe that Blockchain is temporarily unavailable maybe due to some server issues and will be restored in due time. If you are currently having issues accessing your Bitcoin wallet from Blockchain, you should know that you are not alone as Blockchain as a whole is currently unavailable and therefore the issue cuts across all users. It is important to note here that there are no online platforms that don’t undergo some form of temporal downtime at some time of operation and Blockchain is not an exemption. Sometimes the problem might not be unconnected to server downtime, temporal short down for maintenance purposes, hacker’s intrusion, dangerous malware etc. But on this case, we all hope and believe that it is not something negative and that Blockchain will come back soon.